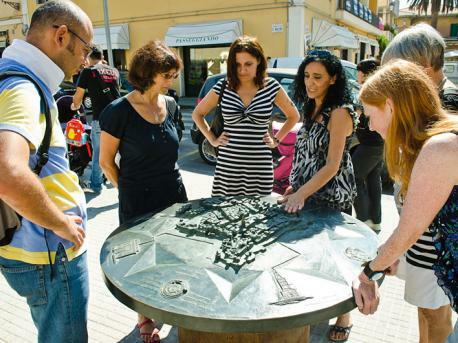 Alghero, one of the oldest towns one the island Sardinia, offers the possibility to learn Italian in a lively environment, surrounded by spectacular cliffs, white sandy beaches, and the blue Sea of Sardinia. 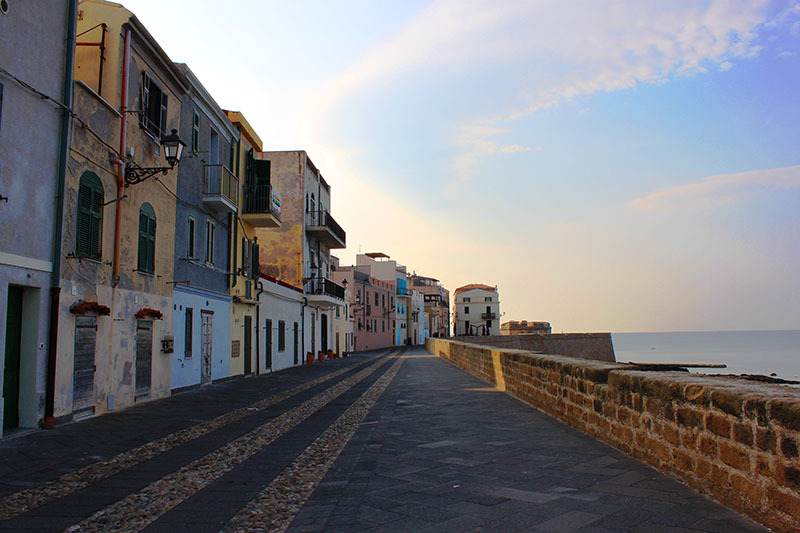 Alghero is situated in the North-West of Sardinia in the “Riviera del Corallo” and has around 45.000 inhabitants; a number that can easily increase to 100.000 during the summer months. The lovely town with its many bars and restaurants is a real tourist hotspot during summer. Nevertheless, those who seek more tranquility or relaxation can find it there as well: besides the wonderful beaches, there are three national parks which can be easily reached by car, bus or bike. Alghero has its own International Airport and can therefore be easily reached. Furthermore, it has two hospitals, a variety of supermarkets and lots of sport facilities.